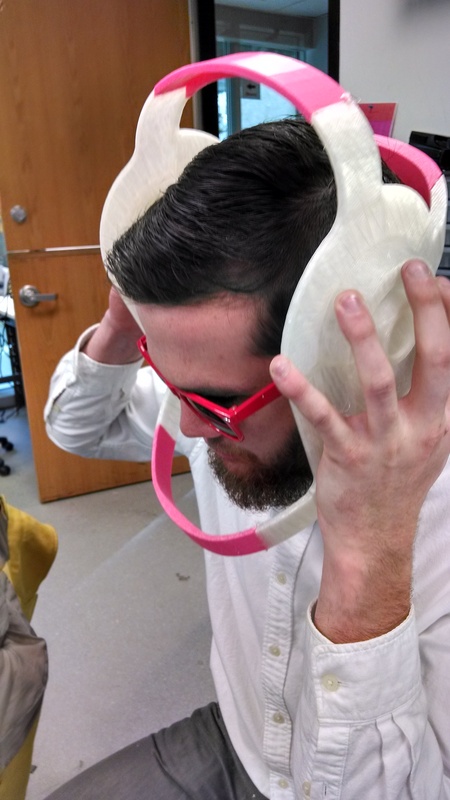 On Wednesday this week, Georgia Tech hosted the Atlanta MIT Business and Enterprise Forum: 3D Printing Startup Alley. 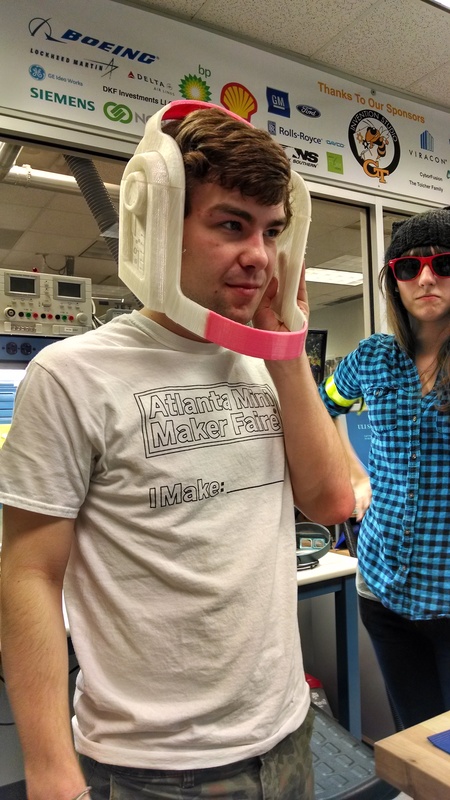 I was was invited to set up a booth and represent the GaTech Invention at the event. 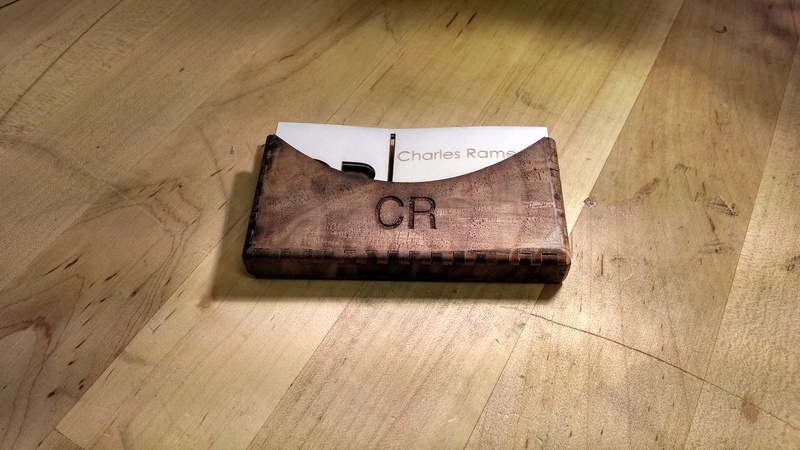 Midday on Tuesday I realized I had no business cards for networking at the event so I set about fabricating some. Red lines are meant to be cut and black fonts are to be engraved. 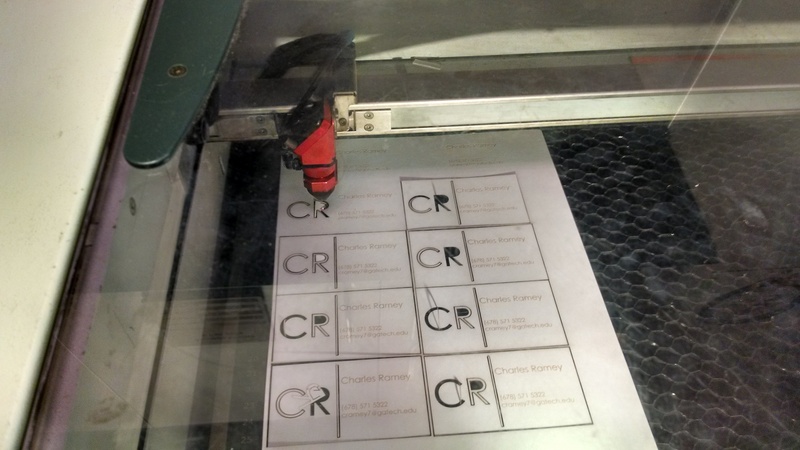 Then I loaded card stock into the laser engraver, set the correct power settings for cutting and engraving, focused the lens, and pressed go! On our Trotec 40 watt engraver, I used cut settings Power:60 Speed:40 and engrave settings of Power:15 Speed: 60. 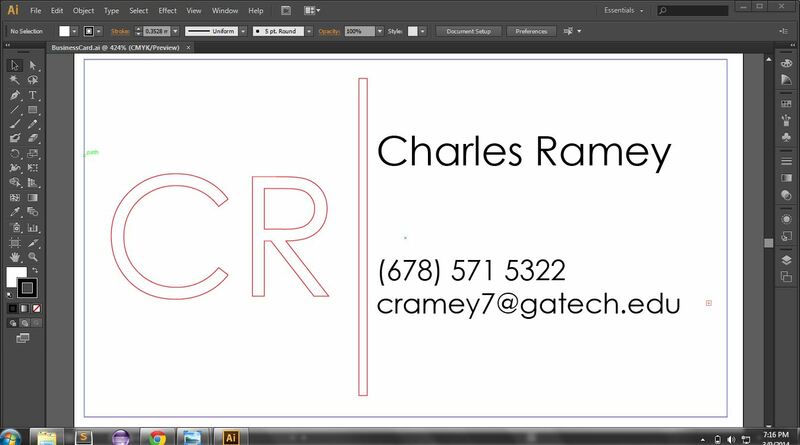 Although a bit flimsy, the finished cards came out much better than I expected. 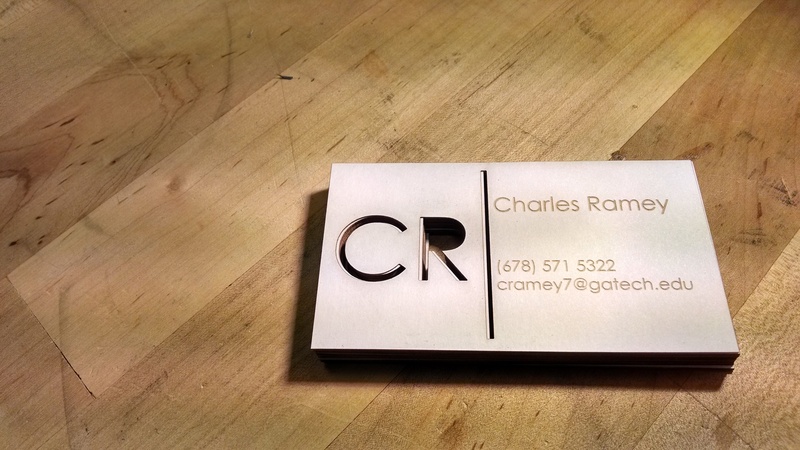 Lasercut business cards made from cardstock. 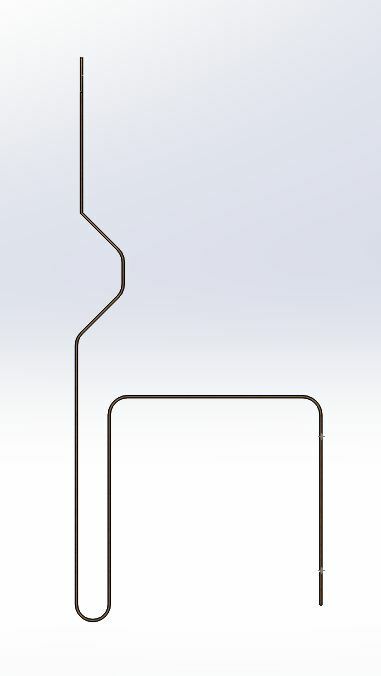 Finally, I used makercase (www.makercase.com/) to quickly design a card holder. 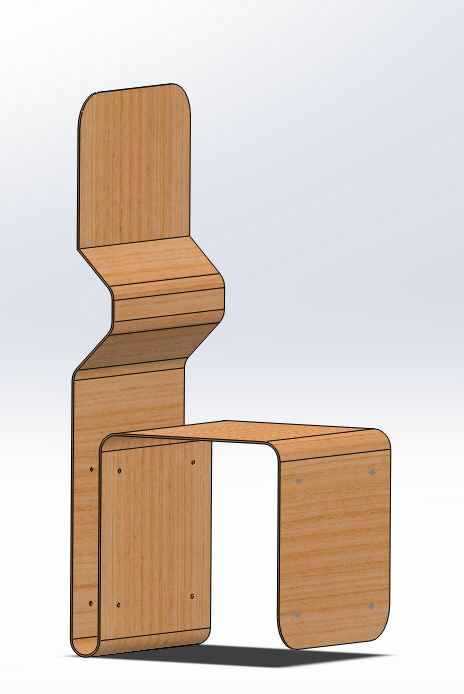 I modified the makercase designs slightly using inkscape, loaded a 1mm thick plank of Black Walnut into the Trotec 40watt laser, and proceeded use the laser to cut the shapes out. After some assembly, gluing, and sanding the box came out to look like pretty great. A friend and I are planning on going to DragonCon dressed as Daft Punk this year so naturally, we will require some custom made Daft Punk helmets. I am now on my third helmet prototype and I think this one will be the one I end up wearing around. 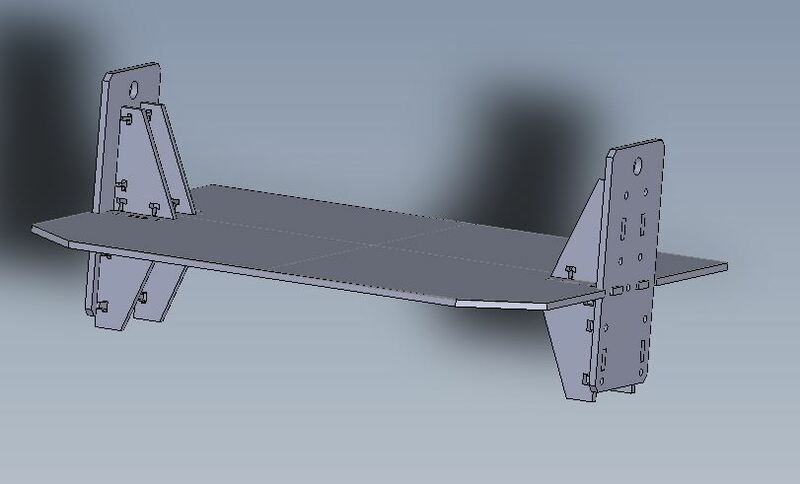 I used Netfabb Basic to slice a SolidWorks design of the Guy-Manuel helmet up into 11 printable pieces. Over three days, I used the Invention Studio’s new Flash Forge Creator Printer to print all of the pieces. On Wednesday afternoon I glued all of the pieces together and took some test fit pictures. 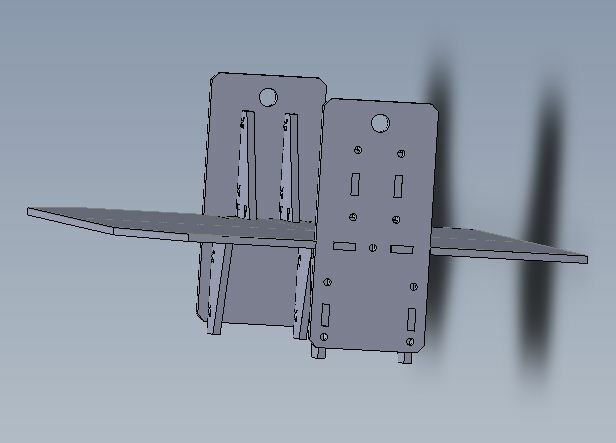 When I get some free time, I’ll post the design files on Thingiverse. My friend Josh trying the helmet on. 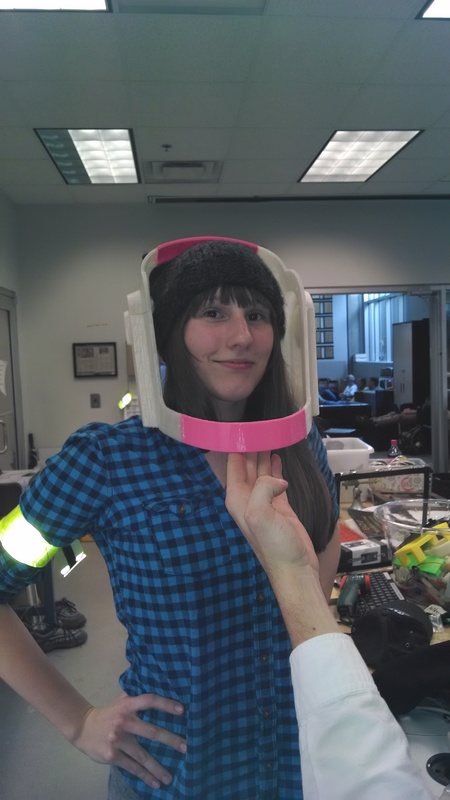 My friend Kara decided she wanted to try the helmet on as well. Kara looks cool with the red google sunglasses in the background. 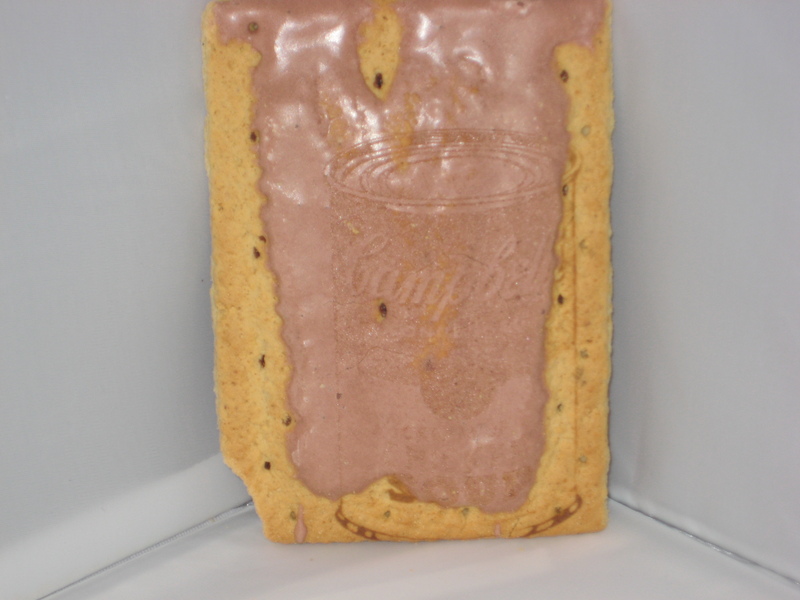 I had a bit of free time today so I decided to put my cooking skills to the test. Having recently learned about an awesome grilled cheese recipe, I went to publix and bought gruyere cheese, fresh asparagus, and 12 grain bread. I started by blanching the asparagus. Next I buttered all of the bread slices and grated the block of cheese. 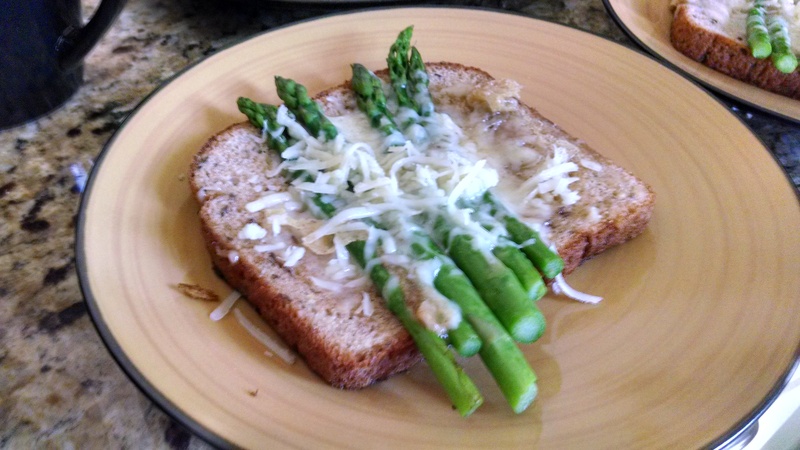 I then put cheese on four pieces of the bread and then laid about six pieces of asparagus on each piece ontop of the cheese. All of the pieces were placed onto the griddle until the cheese was melted. The last step was making four slices of “egg in a basket” (a fried egg inside of a piece of beard), on the griddle. 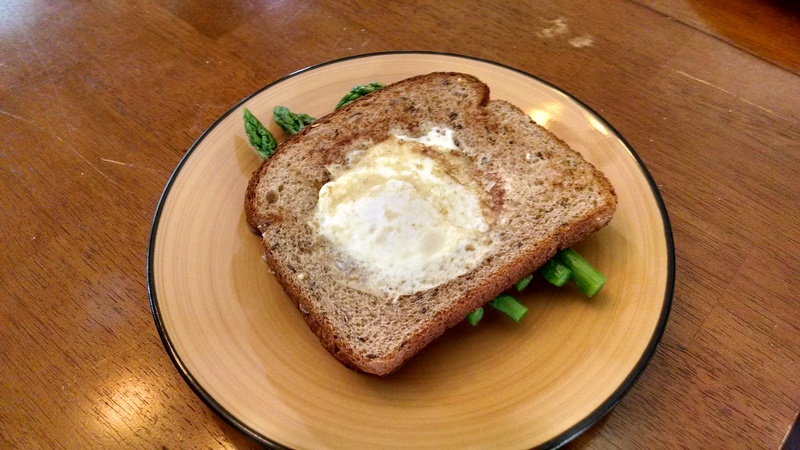 Each of the egg in a basket pieces of bread were combined with a slice of asparagus and gruyere bread, plated, and then served. My family and I all really enjoyed them. One of the four finished sandwiches. A few weeks ago, Snowpocalypse 2k14 hit Atlanta. 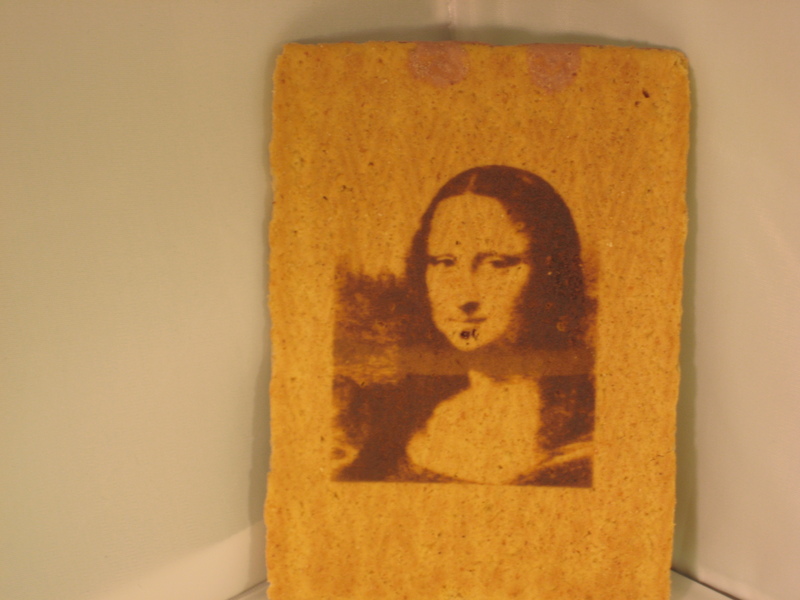 Along with the snow came gratuitous amounts of free time so what other choice could I make than to laser engrave the Mona Lisa into some S’Mores PopTarts?! 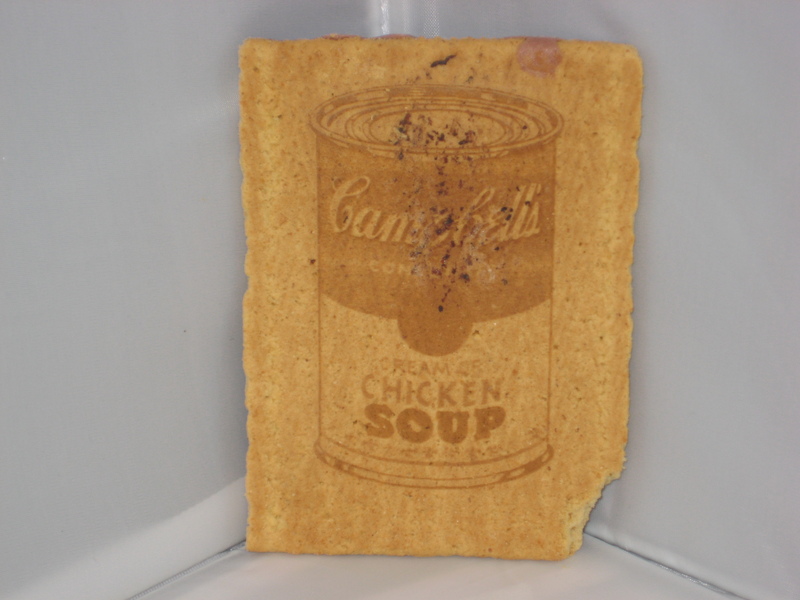 I made use one of the three Trotec Laser Engravers at the Georgia Tech Invention Studio to do the deed. First, I downloaded the high-res image files from Google Images. Then the images were taken into GIMP where they were converted into lots of little black dots so they would play nice with the laser. For a technical description of this process, please reference Aaron Fan’s engraving with . 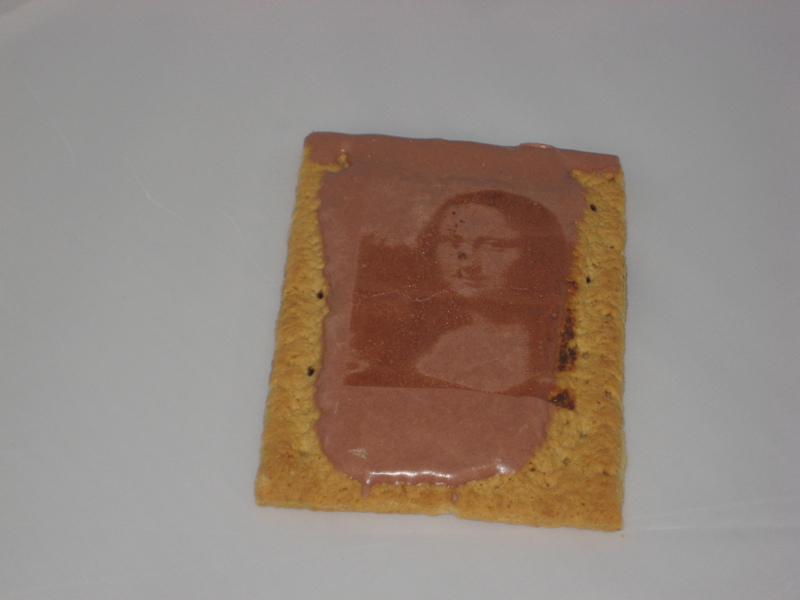 Finally, I used a test pop-tart (or rather a test-tart) to hone in the proper settings for engraving. Expect more next time I have a bit of spare time. Any requests? 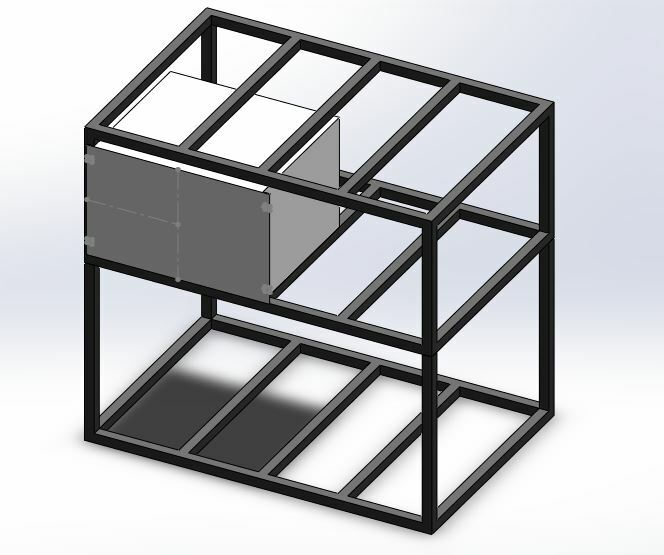 I finally took a bit of time to draw up a decent looking stand for the reactor. Hopefully on the second weekend of March I'll be able to build it! Stay tuned for more updates. Sorry for the short post but, I still in post-Con recovery mode. Please be on the look out for more posts in the near future. 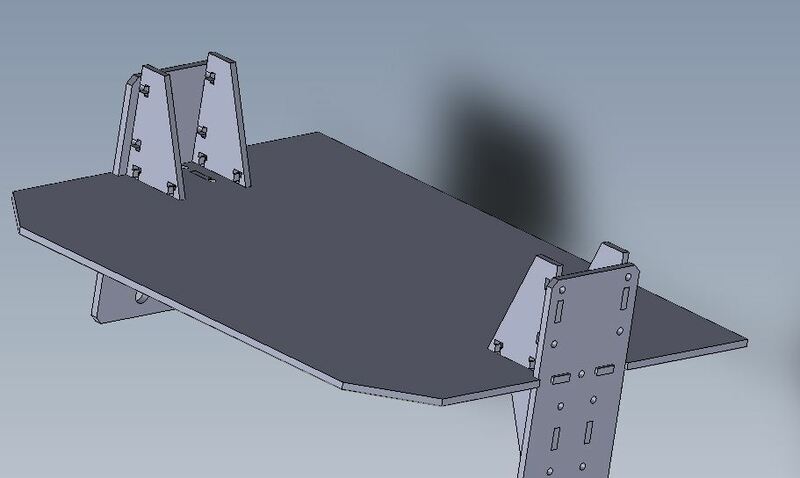 I finally had some time to sit down and finish the code for my DIY Segway or “ChadWay” as it has been named around the Invention Studio. This code is developed for an Arduino Uno and uses the servo library to send motor drive commands to a Sabertooth 2×25 motor controller. I commented almost every line so it should be pretty easy to understand. If you have any questions, feel free to ask!